A conference for higher education staff, faculty, and policymakers. This conference is free so it is accessible to all around the state/region. Register early as space is limited to 200. 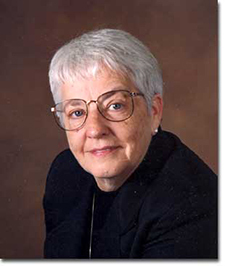 Jane Elliott, internationally known teacher, lecturer, diversity trainer, and recipient of the National Mental Health Association Award for Excellence in Education, takes her audience on a 3-hour journey that explores problems of -isms and helps us to understand that it is the shared responsibility by all of us to eliminate these problems from ourselves and our environments. In response to the assassination of Martin Luther King, Jr. over thirty years ago, Jane Elliott devised the controversial and startling, "Blue Eyes/Brown Eyes" exercise. This, now famous, exercise labels participants as inferior or superior based solely upon the color of their eyes and exposes them to the experience of being a minority. Everyone exposed to Jane Elliott's work, be it through a lecture, workshop, or video, is dramatically affected by it. 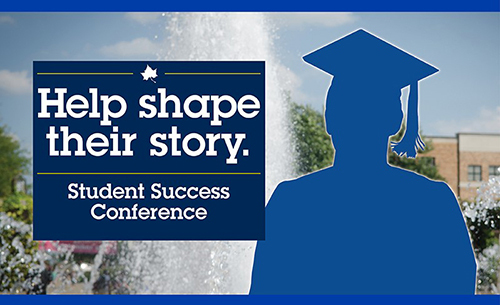 1pm - 4pm; Concurrent sessions showcasing exciting work happening around the state featuring projects/activities/research linked to student success. See call for proposals, due by Aug. 25. 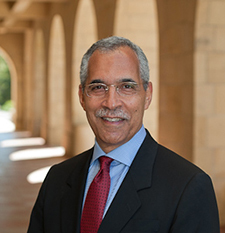 Dr. Claude Steele is an internationally known social psychologist, especially for his work on stereotype threat and its application to minority student academic performance. His talk will address the why, what, and how of diverse learning communities: why they are important, a working hypothesis about what is critical to their success, and what research reveals about how to achieve that success. The talk’s practical aim is to identify features of diverse learning communities—schools, universities, and academic disciplines—that while good for all students, are especially helpful for minority students generally, and for women in STEM fields. The talk will also explore the psychological significance of community and its role in learning. He will present via exclusive closed-circuit web-conferencing. Dr. Steele was the executive vice chancellor and provost at the University of California, Berkeley, where he continues to serve as a professor of psychology. He is the author of the acclaimed book, Whistling Vivaldi: How Stereotypes Affect Us and What We Can Do. For more about Dr. Steele, click here. This conference is free so it is accessible to all around the state/region. However, space is limited.